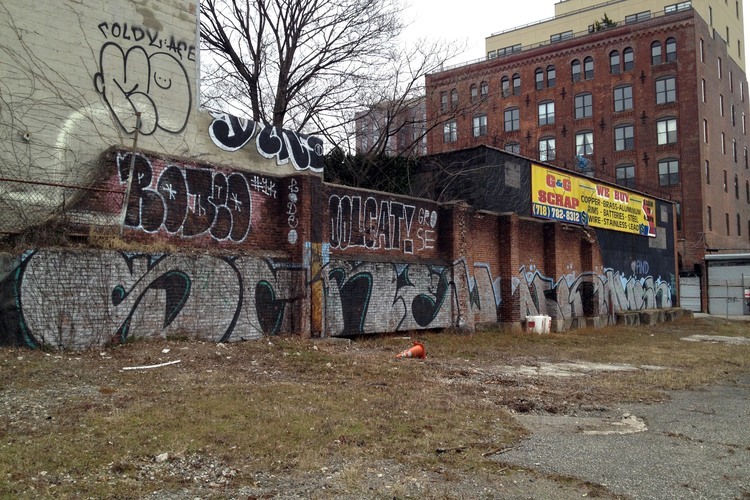 Havemeyer Park was conceived as a response to a request for proposal released by Two Trees Development, current owner of the Domino Sugar Factory on Kent Ave in Williamsburg, Brooklyn. A proposal was requested for a temporary (1-3 years) use of the then defunct Domino Sugar parking lot across the street from the factory. Stokes and Bobby Redd worked together to create the concept for a public park space utilizing the materials and urban characteristics of the existing site. The proposal was accepted and ground was broken in April 2013 with construction wrapping up in June 2013. Stokes contributed to design and managed all construction of the project. 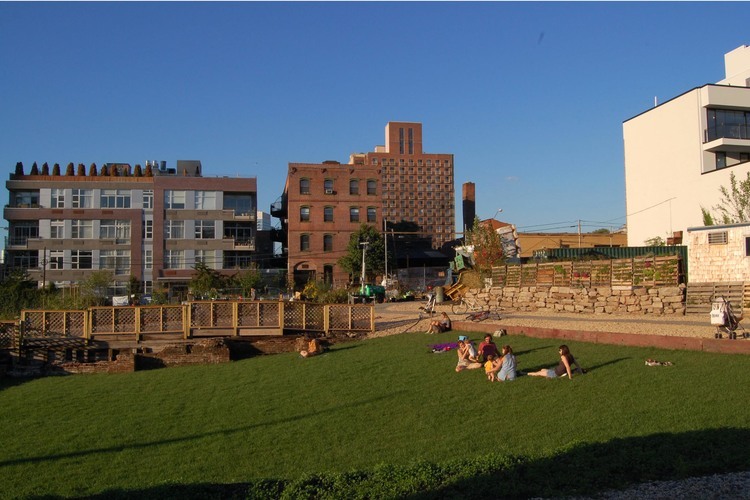 The park is now open and includes an urban farm, the first dirt bike park in Brooklyn, and a quiet garden in addition to hosting events such as an outdoor film series by Nighthawk Cinemas.